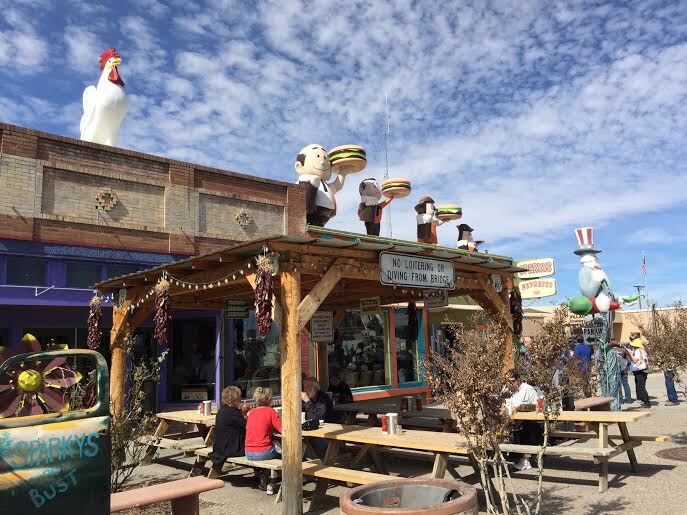 Welcome back to my New Mexico Road Trip recaps…yes, the same road trip I took over 3 months ago. Okay, so last time we talked, we were leaving Northern NM, and heading into Central NM. 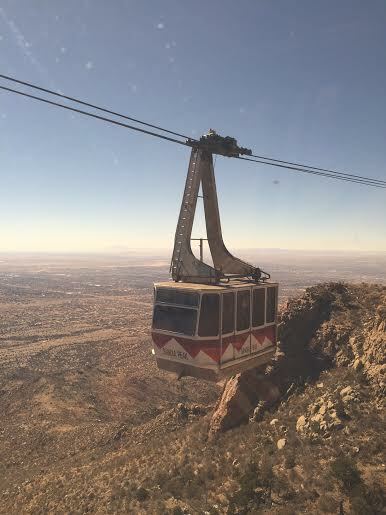 We drove south and stopped at the Sandia Peak Tramway- an aerial tram near Albuquerque. It was really neat and the views were great. It definitely gets cold and windy at the top. There is a nice parking lot, so you can definitely drive your travel trailer or RV right to the base of the tram. Next highlight was stopping in Hatch NM. 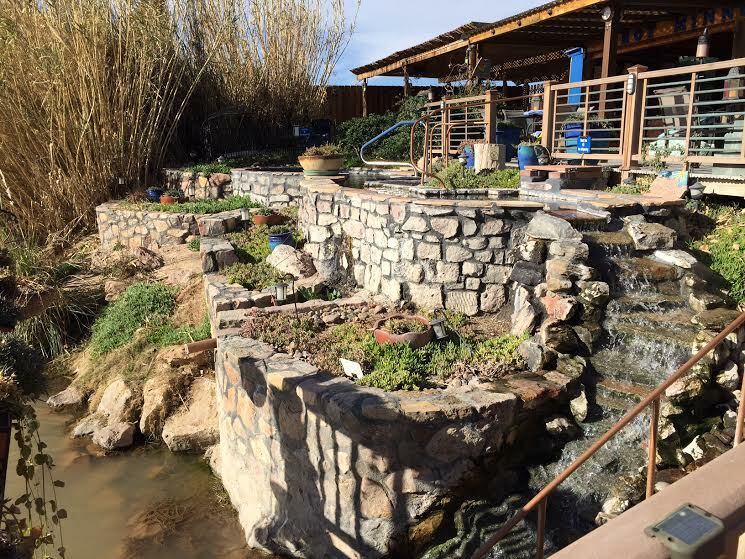 We had not originally planned to do this, but it is the home of green chiles. 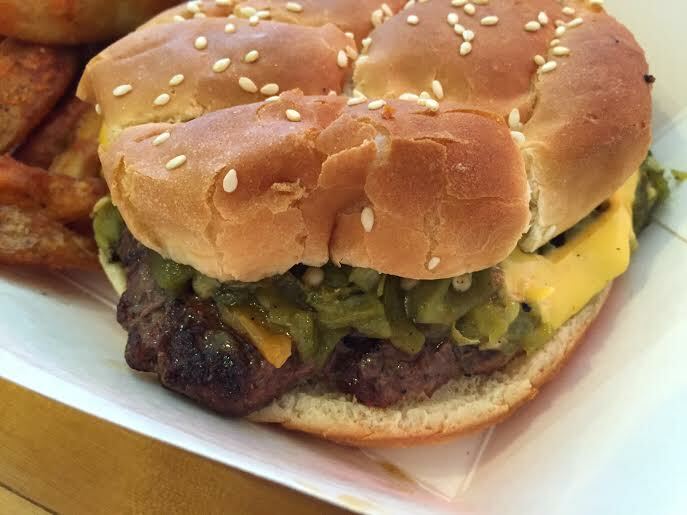 You should eat green chile everything while you’re in NM. We ate at Sparky’s and it was well worth the wait. 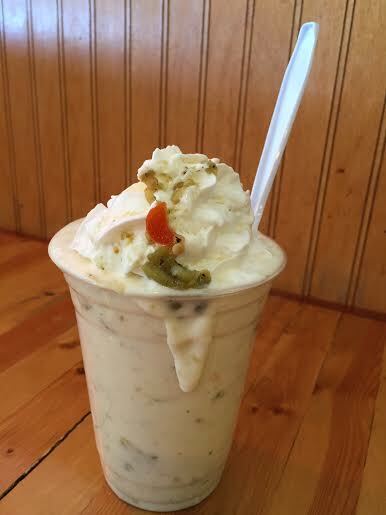 And we even tried the green chile shake, which was very good, though I couldn’t drink it all. Unfortunately, we really didn’t get to stay as long as we would’ve liked in Albuquerque, and we’ll go back soon one day for the balloon festival that happens every October. 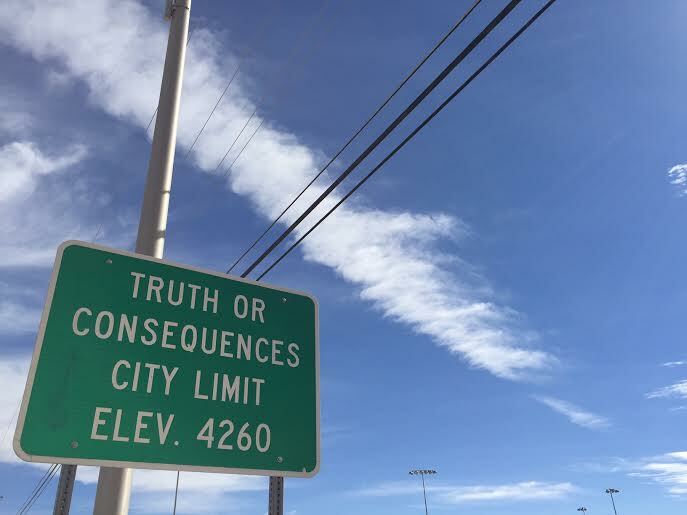 We kept driving through and stopped in a place I’ve always wanted to visit- Truth or Consequences, a small town that renamed itself after the gameshow. The town is small without much to it. 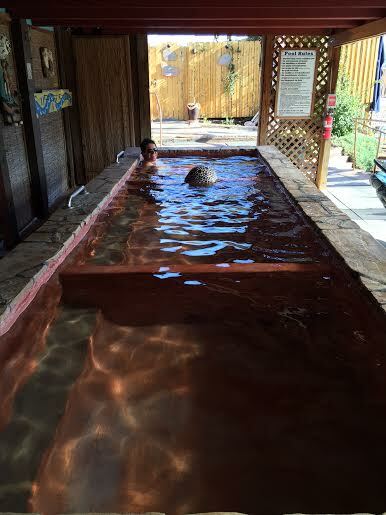 But it does have one amazing thing- the Riverbend Hot Springs spa and small RV park. We were so lucky that mid-week, we were able to sneak into one of those coveted 6 spots. 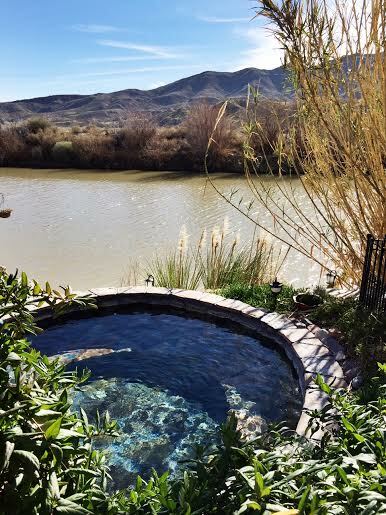 That night, we booked one of the private mineral spring tubs overlooking the Rio Grande. The stars were out, and it was lovely. Optimal booking would be sunrise/ sunset however. The next morning, before check out at 10, we were able to indulge ourselves in the multiple pools. 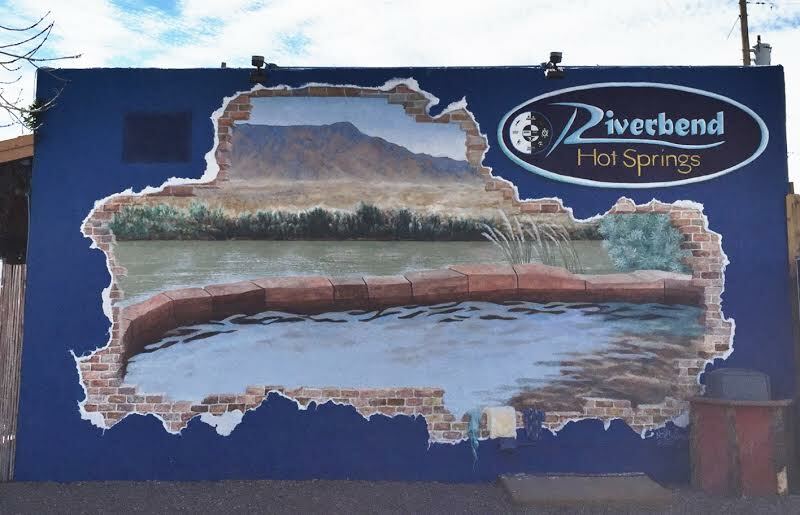 They all overlook the Rio Grande. I especially loved this one, it was the perfect temperature. These three tubs were the perfect incremental temperature increase. 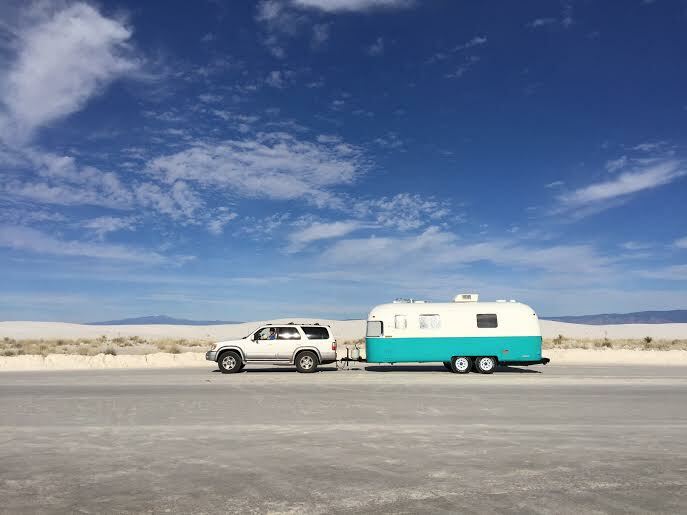 We then headed to White Sands which really deserves its own post.